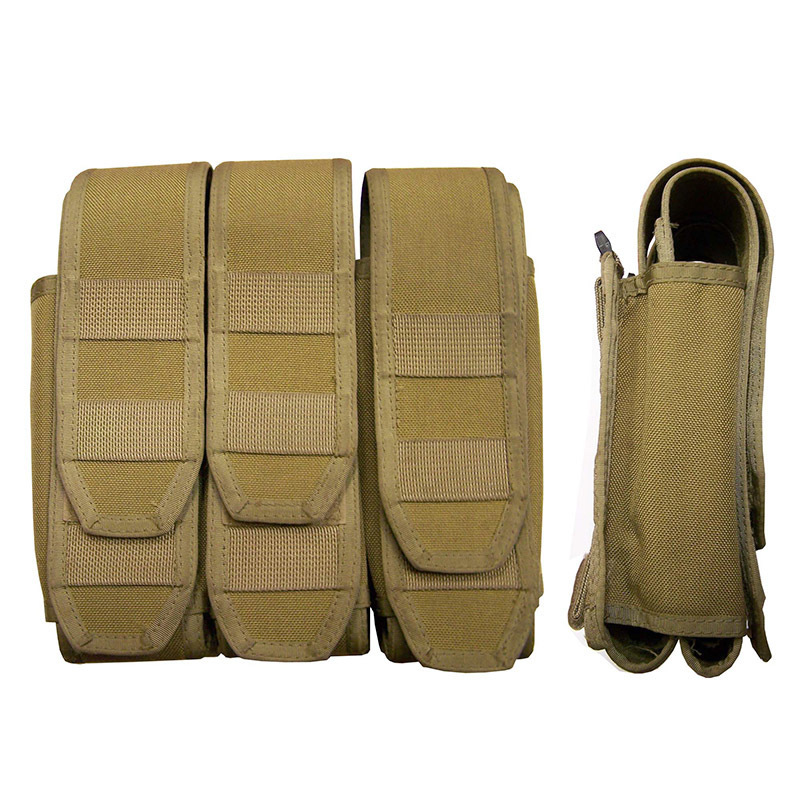 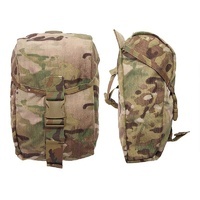 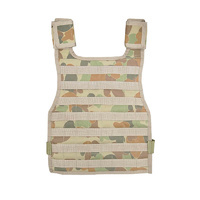 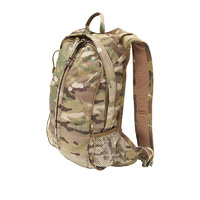 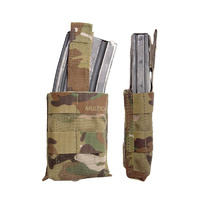 Designed by SF, the SORD 300RD Gunners pouch is designed to carry 5.56 link in 6 x 50rnd belts. 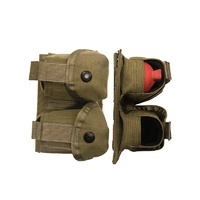 The belts are held in individual sub pouches that allow quick extraction. 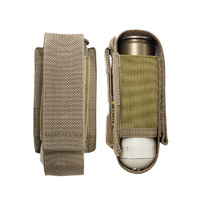 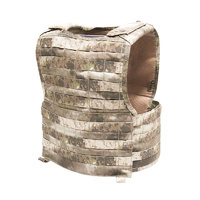 Individual belts are held secure without interfering with the remainder of the ammunition and prevent extra belts falling from the pouch during high speed stoppages.